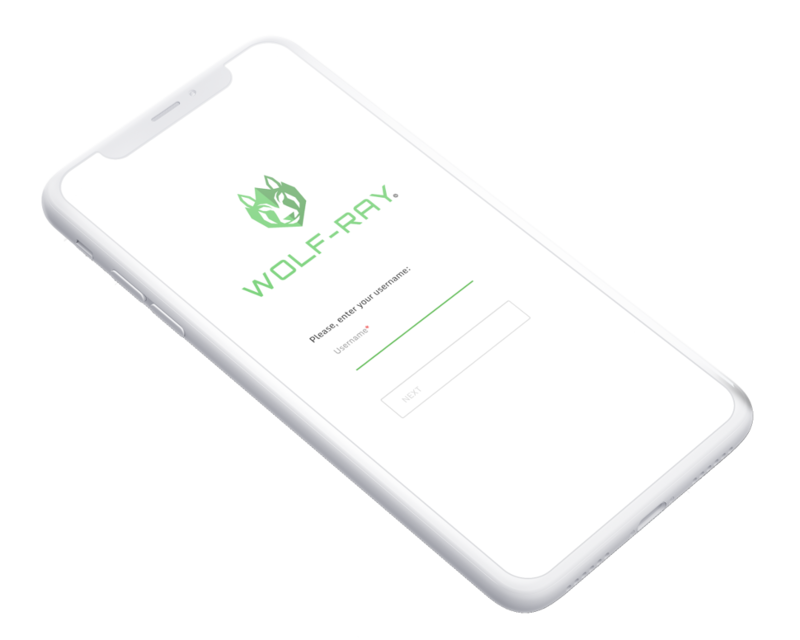 WOLF-RAY ® is an Access control service with authentication. It provides an additional layer of security to Internet facing web applications. The web applications of your company are exposed to the Internet, and are therefore vulnerable to intrusions. Your company has remote workers and collaborators who need to access corporate web applications. You need more control over who, when and what business applications workers access. You need to protect your web applications against vulnerabilities and zero-day attacks that are issued daily. WOLF-RAY ® is fitted to cater for rapid increase of users and internal web applications. The speed of the connection is not affected by the encryption of incoming and outgoing traffic. You can activate the double factor authentication (2FA) to avoid the access of non-legitimate users to the company's web applications. With WOLF-RAY ® you can get HTTPS certificates for free or you can easily install your own certificates from the administration panel. The firewall that integrates WOLF-RAY ® detects and blocks the suspicious activities of the users themselves. WOLF-RAY ® increases its resources to maintain an optimal response to a substantial increase in the number of requests.